Cover Letters are generally attached to both hard and soft copy of your resume which gives an insight of what to expect from the resume. Your cover letter is the first thing your prospective employer sees even before they read your resume. It clearly explains the purpose of sending the resume and highlights how you have learned about the vacant position in the organization. Based on how you present your cover letter, you stand a chance to be considered as a prospective client. 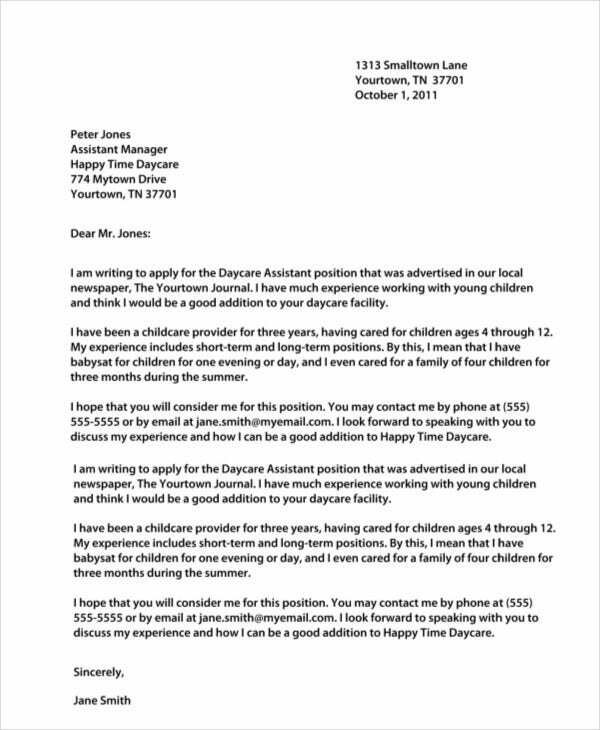 The above Sample Teacher Cover Letter is a simple but structured format that you can implement to prepare an interesting cover letter for your resume and apply for the position of a teaching assistant. This General Cover Letter Templates has been created in the letter format and highlights the experience of the prospective candidate in a paragraph form and drafts the reasons for the candidate’s suitability for the position. 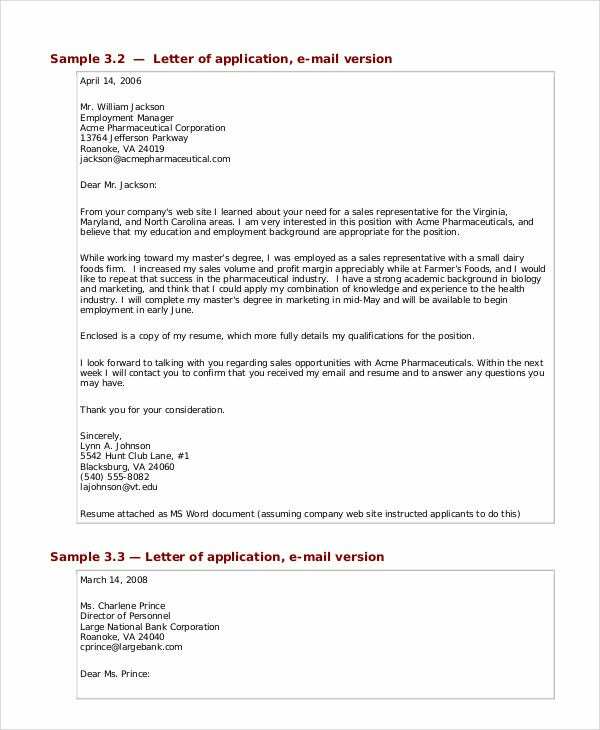 > How to use the Teaching Cover Letters? The Teaching Cover Letters are fully editable documents which can be attached with your resume for the viewers to have a better insight into your professional career. You can download any of the above documents which best fits your resume requirements and follow the guidelines enlisted in them to create a stunning cover page. These print-friendly templates are good to be attached both as hard copies and soft copies. Give your career that extra edge by going a little extra way to include this personalized letter every time you drop your resume somewhere. 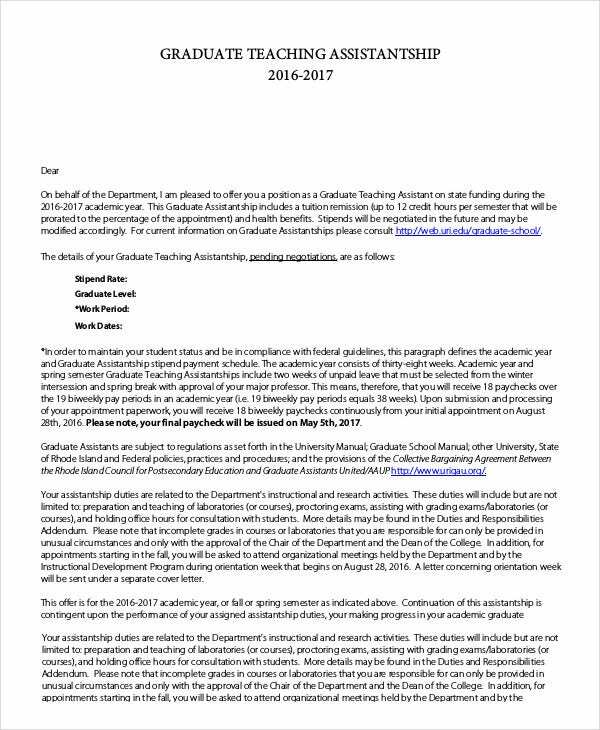 If you are intending to make a foothold in academics and need an opportunity to begin with, you can use this Teaching Assistant Cover Letter to clearly explain why you deem yourself suitable for the job in spite of no experience. 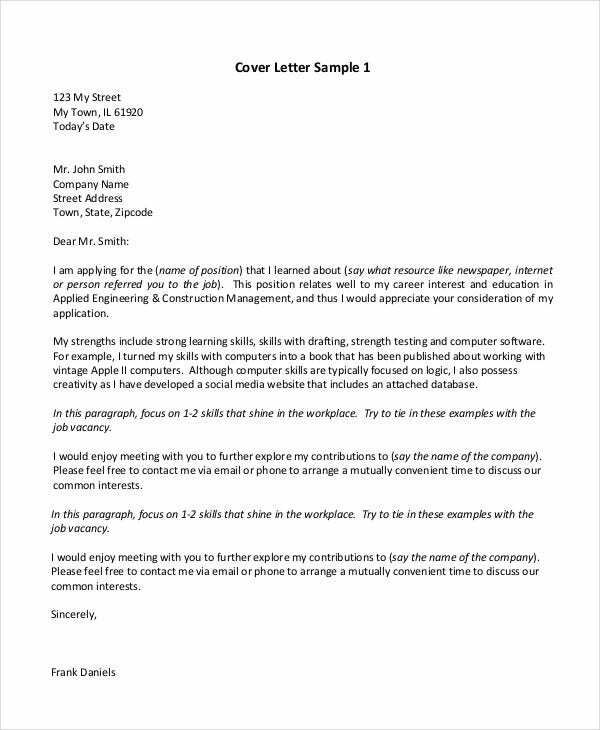 This is a generic cover letter document for teachers who can edit and customize the template to attach it as an interesting prelude to their respective resume and send them to their prospective employers. 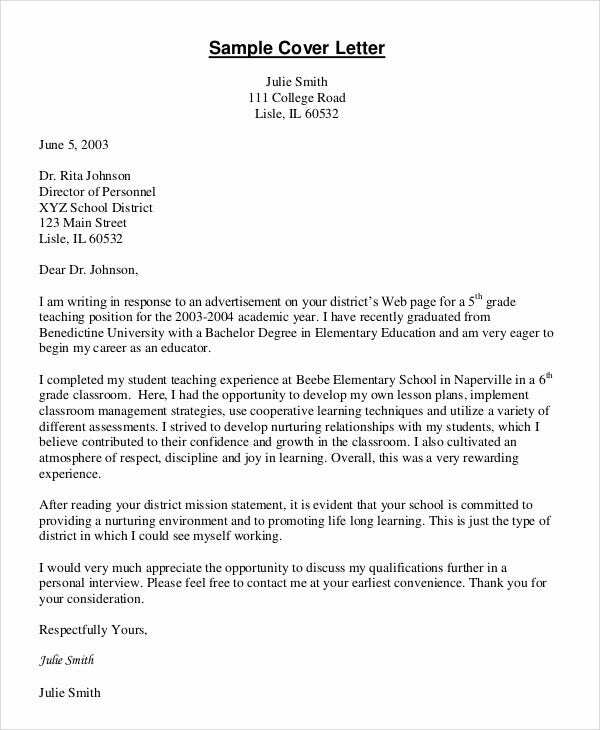 If you are an elementary teacher and looking for a change of job, make your resume interesting by adding this cover letter to your resume which will give you an edge. > What are the benefits of using the Teaching Cover Letters? 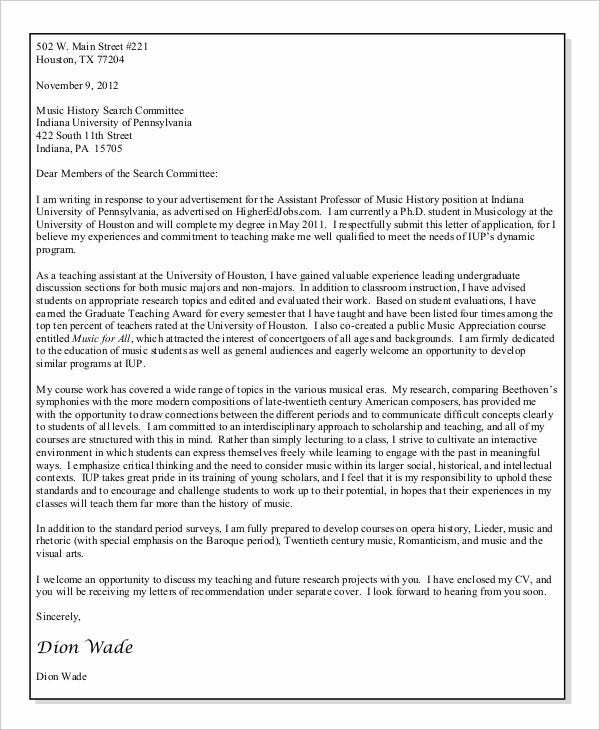 The Cover letter must accompany your job application, especially when you submit them for an academic job. The purpose of a cover letter, sometimes called a letter of application or job letter, is to introduce yourself and to demonstrate the fit between your skill sets, experience, background and the advertised position. You can use your cover letter to guide the employer’s attention to the most significant portions of your CV, to explain how your particular experiences have provided you with the skills you need to be successful in the position, and to convey enthusiasm for the position for which you are applying for. 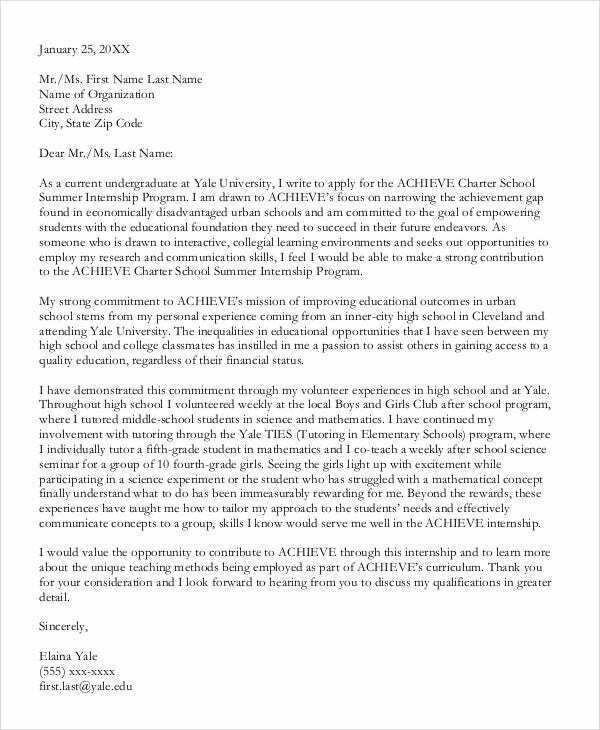 With the fully editable teacher cover letter templates, you no longer need to create your own job cover letter from scratch. The array of document templates has been created keeping their ease of usability and editing in mind. The professional but simple verbiage mingled with the professional formatting makes these cover templates a must for your resume.